Sit down, put your feet up. Now pour yourself a nice glass of Cabernet-Sauvignon and relish a chocolate or two. I am serious! Red wine and dark chocolate sounds like a naughty combination but they are in fact very good for you. 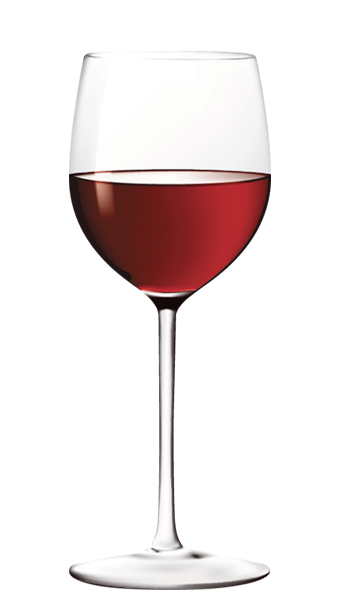 Red wine is full of antioxidants and other compounds which can help to prevent heart disease. So, “cheers dears” raise a glass of red wine and toast to your good health. Now where are those chocolates? A few squares (not the whole block!) of dark chocolate with a minimum of 70% cocoa has been proven to have lots of health benefits. Lots of studies have been done on the effect to health of regularly eating dark chocolate. The benefits include a slowing down of the aging process (don't we love that), positive effects on our memory and brain function, reduced risk of heart disease and cancer as well as producing a natural ‘feel good’ high. If you suffer with PMS or PMT, eating dark chocolate can help to reduce the mood swings. The high magnesium content helps to even out the roller coaster ride of emotions that are caused by a drop in progesterone. Dark chocolate also provides a source of various vitamins, calcium, potassium and iron. A glass of red wine and a few squares of dark chocolate may very well put you on the road to a healthier life, so be naughty – it is good for you.